by CompareHero.my, on category "Budgets & Tax"
Kuala Lumpur is the cheapest city to live in within Southeast Asia, according to the latest findings by The Economist Intelligence Unit. But have you ever wondered how the cost of living in the capital city, Kuala Lumpur compares to the rest of the cities in our country? Penang has been making its way to the top as a livable city over the past few years with tremendous infrastructure development, government, and business-friendly policies, and also a booming tourism industry. To push the state’s development to another level, the state government of Penang has revealed its public transport masterplan last year and this is expected to boost the state’s economy further. Whether you are a fresh graduate looking for a new job in a new city or a family seeking to move cities for career progression, these two cities may be on your radar. However, we believe you should consider the cost of living in each city before making your big move. In this article, CompareHero.my will go into an in-depth analysis of components to compare the cost of living between both cities (based on findings by Numbeo with average figures produced from its survey’s participants). Note: The findings are based on the average numbers from surveyors for the past 18 months. Based on the table above, eating in restaurants in Penang is still relatively cheaper than dining out in Kuala Lumpur. However, it is shocking to note that the gap between the two cities in terms of the cost to eat in a restaurant is marginal these days. Speaking to CompareHero.my recently, Wong Keng Goon, a young admin executive who recently visited Penang said that the price of the infamous ‘Char Koay Teow’ in his favorite restaurant has gone up 60% to RM8, compared to two years ago. In Kuala Lumpur or suburban areas like Kepong, it costs about RM6 to RM7 for a plate of ‘Char Koay Teow’. “The difference was shocking as it has only been two years since I had the exact same dish in the same restaurant,” he added. While Penang has been making its way to be one of the famous tourist destinations all around the world, the locals are suffering from the food inflation at a faster pace. 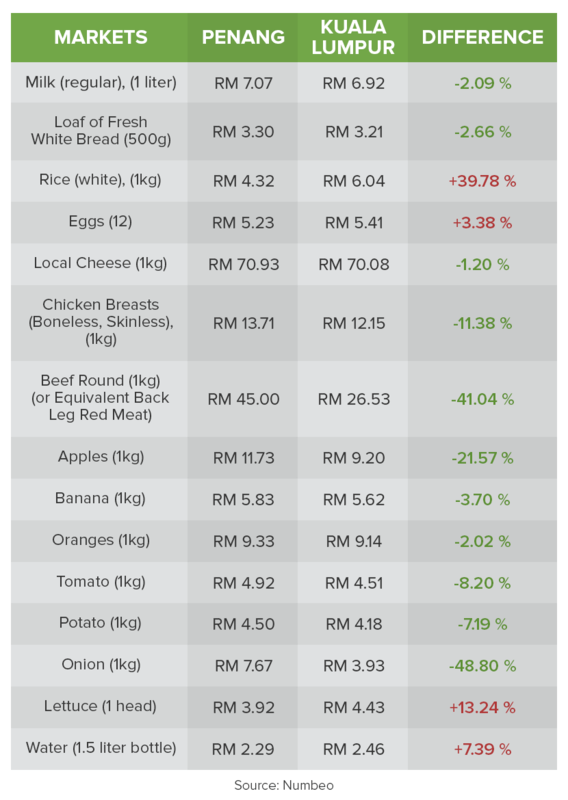 Interestingly, food and grocery prices differ in the wet markets of the two cities according to this table. Overall, it costs Malaysians less to buy food items for consumption in Kuala Lumpur than in Penang due to the economies of scale for distributors and lower cost of transportation. However, you should know that the price of groceries and household items are standardised in the supermarkets across the country. Brands like Aeon, Tesco, Aeon Big, and Giant offer lower and standardised prices for most of the groceries listed above despite its locations. So you might want to do some research on the best places to get these groceries before your next grocery shopping run. 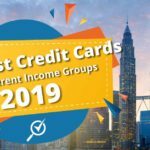 If you have been following the news, Consumer Price Index (CPI) food and non-alcoholic beverages in Kuala Lumpur and Penang went up to 5.1% and 4.5% in February year-on-year respectively after the fuel price hike in the same month this year. If you were to sign up for a gym membership in Penang, you will more likely get a cheaper deal than in Kuala Lumpur. This is mainly because the lifestyle is different among these two cities and residents in Penang may sign up for a gym membership only if there are benefits, unlike the residents in the capital city who are more familiar and eager to adopt a healthy lifestyle. Hence, monthly fees of gym membership in Penang may be cheaper even though gyms in Kuala Lumpur may be more appealing with better facilities for the members. Depending on your preference and budget, it is wise to select a gym membership that allows you to optimise the value, such as locations and benefits you are entitled to. As for young families with kids, you will be surprised to know that it is more expensive to send a child to an international school in Penang, (51% higher to be specific) rather than international schools in Kuala Lumpur. However, if you are one of the middle-income families that prefer local kindergarten or pre-school facilities for its value, it is relatively cheaper to send your child to a kindergarten in Penang. 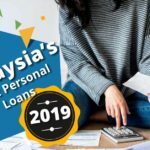 Some of the young parents who are from Penang and work in Kuala Lumpur are sending their children to schools in Penang due to the lower fees incurred. 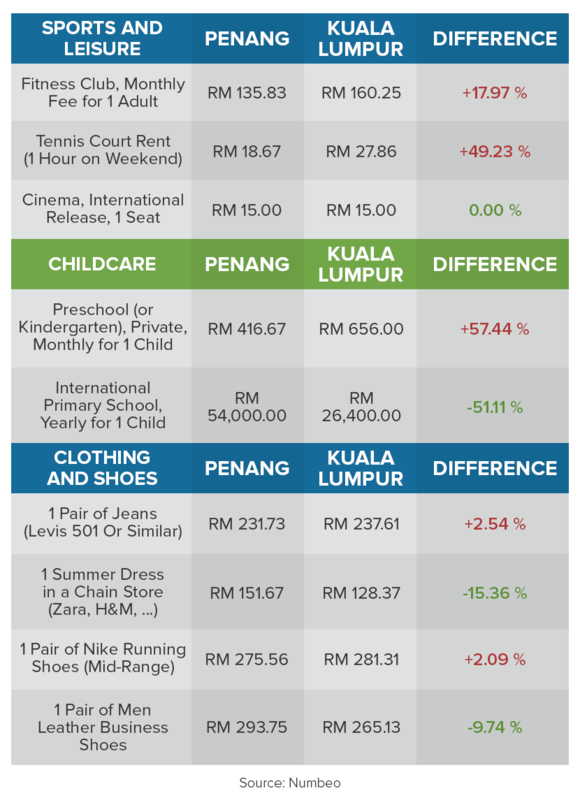 For clothing and shoes, there are no substantial differences between Penang and Kuala Lumpur in terms of prices as most brands such as Uniqlo and Padini offer their products at fixed prices across states. This is an important factor to consider before moving into a city as rent takes up at least a quarter of an entry-level executive’s disposable income. 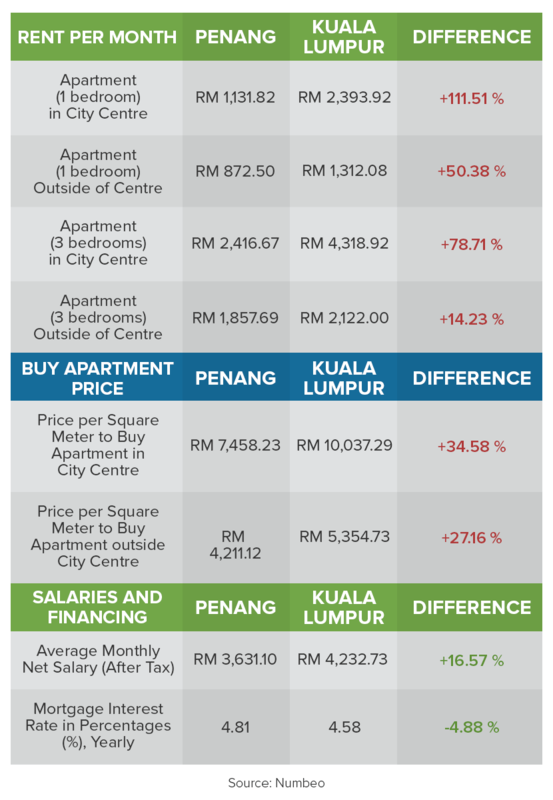 If you look at the table closely, it is still more expensive to rent a place in Kuala Lumpur than in Penang. This is understandable considering that there are more tenants in Kuala Lumpur who are looking to rent a place as many of them travel from other states and work in the capital city. Penang, on the other hand, are mostly homeowners with their own property. We also spoke to Wong Wei Wen, a young executive who once lived in Penang and is now staying in Kuala Lumpur. 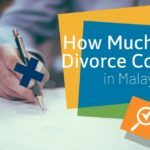 She claims that it costs her about RM500 to rent a middle sized room in the capital city whereas the similar-sized room costs her about RM350 back in Penang. 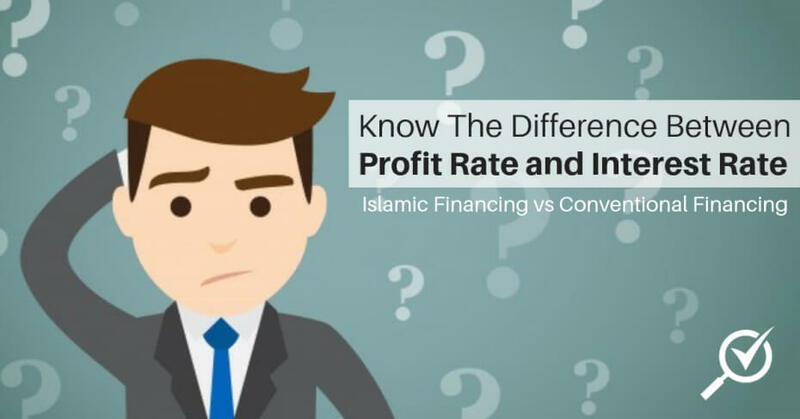 It is not surprising to know that buying a property in Kuala Lumpur costs more than buying one in Penang given the capital city status and higher population numbers. However, property prices in Penang have been catching up over the past few years up till 2014, boosted by foreign investors and property developers. 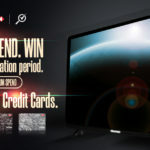 However, according to Raine & Horne International Zaki & Partners Sdn. Bhd, the sub-sale price of high-rise properties in the South-West District on Penang Island hovers at around RM450 per sq ft (psf) to RM600 psf, depending on the location and the condition of the units. Since late 2014, the price continues to remain at that level from RM450 psf to RM600 psf in the South-West District and RM600 psf to RM700 psf in North-East District. 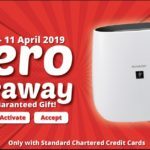 The difference is that prior to 2014, the quantum of appreciation is between 5% and 10% per annum, while now it is between 0% and 2%, due to an oversupply of new and sub-sale properties in the market. As for properties in Kuala Lumpur, residential property prices are facing a similar stagnant pattern due to the cautious market confidence and higher demand for affordable housing. The sales of primary market homes in the RM500,001 to RM1 million range fell to 513 units in 1H2016, a fraction of the 7,037 units sold in 1H2015, as reported by The Edge Market. This is a good indication of the market’s preference towards property prices below RM500,000 in Klang Valley though affordable housing remains undersupplied in the city. For example, an engineer could easily find a job in a semiconductor factory in Penang with better job prospects and exposure to multinational brands compared with Kuala Lumpur. On the other hand, many executives would choose the capital city over Penang for the fast-paced lifestyle, multinational corporation headquarters, and vibrant business environment exposure. The average monthly net salary in Kuala Lumpur is 16.57% considerably higher than in Penang. However, this number does not represent all jobs across all sectors and may not be the best factor to base your decision to make your move on. Hence, you need to take into consideration factors like your job interest, expectations, and the office locations to get the best job offer before making a decision to move. 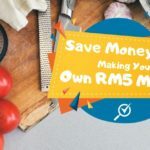 Since this article only discusses the cost of living in different cities, it is safe to announce that Penang is still cheaper to live in when compared with the cost of living in Kuala Lumpur. 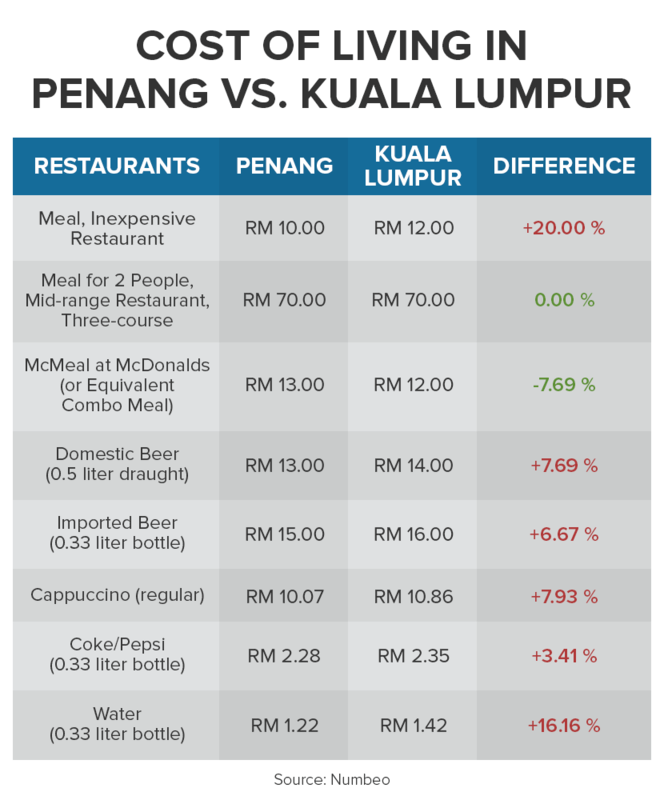 To recap, eating out in Penang is about 10% to 20% cheaper than in Kuala Lumpur whereas living a normal young family lifestyle involving child care, education, and leisure activities costs about 20% to 50% lesser in Penang than Kuala Lumpur. 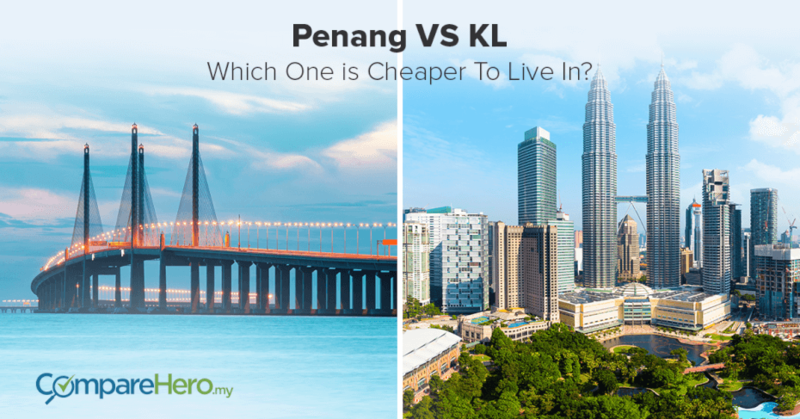 Interestingly, buying or renting a property in Penang is also significantly cheaper than doing the same in Kuala Lumpur. However, the average cost of living in Penang is catching up with Kuala Lumpur’s figures due to the influx of developments and we are expecting smaller margins of the gap between the two cities over the next three years. 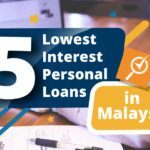 Despite so, Kuala Lumpur still stands as a better platform for career development with the exciting business environment and it is not impossible to save money while living in Kuala Lumpur if you know the right ways. 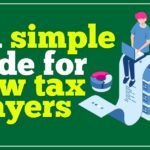 Learn how to stop living from paycheck to paycheck here.